Aren't you tired of the quiet and corny horror podcasts of today? 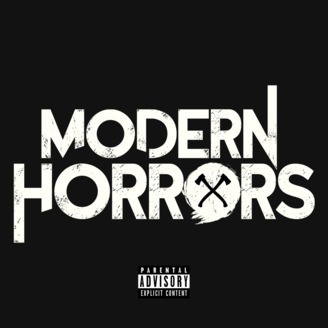 Then fear not, the Modern Horrors Podcast Network is here to slap you in the face and spit in your mouth... Okay, not really, but we ARE here to provide you with horror shows like no other. Fun, fast paced, content packed, and sometimes even factually accurate episodes where hosts discuss the news of the week, review movies, and construct alcohol-infused "games" that often lead to tears of joy, nausea, and sometimes vomiting. Please consult with your physician before subscribing to The Modern Horrors Podcast Network. Welcome Back again for another episode of Final Girls Horrorcast. On this episode The Girls beat the heat with the chilly horror films: ‘Devil’s Pass’ & ‘Frozen’. 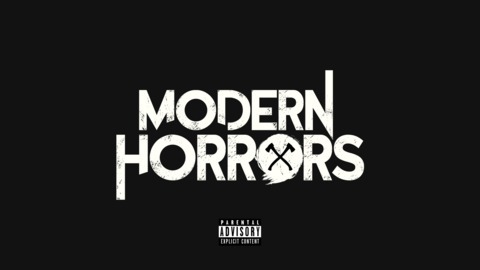 The Modern Horrors Podcast EP 151: Is Ghostland the New Martyrs? The Modern Horrors Podcast EP 150: How Scary is Hereditary?